There’s a growing community of medical writers in New Zealand and hopefully we’ll hear from several of them today. First up is Tricia Newell from Biowrite Solutions who is just starting her day, somewhat ahead of us here in the UK. As a home-based medical writer, I have the benefit of an easy commute (as one friend has called it, the 8-second commute) to my home office. Working from home comes with all the benefits and sometimes downfalls that having intermingled work and home life bring. The day often begins before the sun rises (to qualify, this isn’t a big feat in the winter as being very far south, the sun doesn’t rise until after 8). The day starts clearing through emails, planning the to do list, followed by some rather extensive project and crisis management as I get the children fed, dressed, packed and off to school. On today’s agenda is completing the first draft of a review paper and compliance training before my next shift resumes, with dental appointments, hockey games, soccer practice, and Brownies (Wednesdays are exceptionally hectic). I am exceedingly grateful for the flexibility that working from home has afforded me as a working mother. I do, however, sometimes wonder if the integration of work into my home life has become so entrenched that the children are completely unaware of what it is I do all day in my professional life. Being a scientist (at least that’s what the diplomas tell me) I think this is worthy of further investigation. Stayed tuned as my (hopefully willing) children get to be the subject of my hypothesis testing. 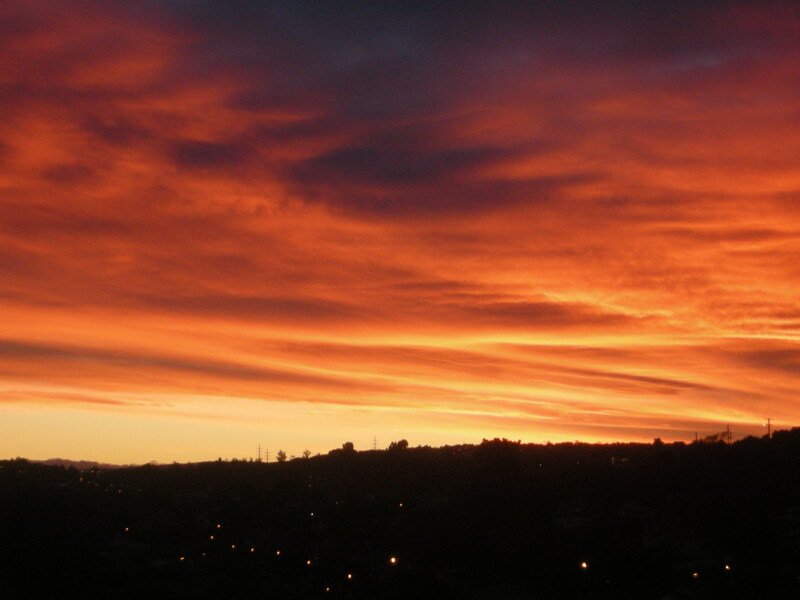 Now for some inspiration from a Dunedin stunner (I had to utilise archive footage of a winter sunrise as today’s weather is custard). This entry was posted on June 10, 2014 at 21:11 and is filed under Work Life Balance. You can follow any responses to this entry through the RSS 2.0 feed. Both comments and pings are currently closed.